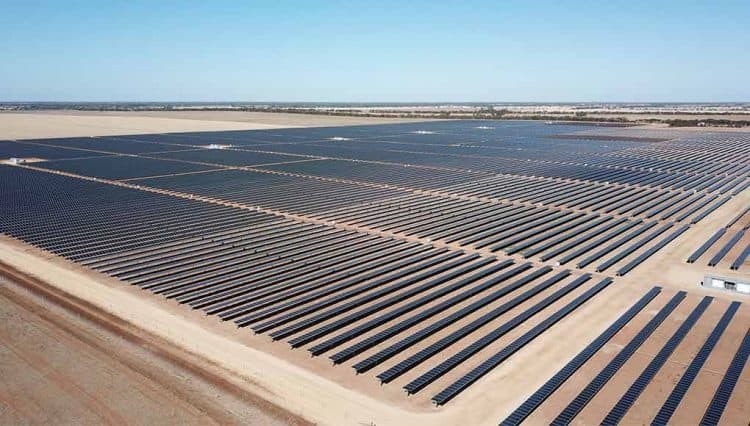 The Australian Renewable Energy Agency (ARENA) have reached a significant solar milestone with their funding of PV plants in Australia. 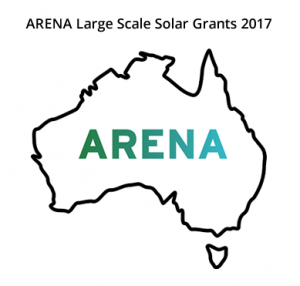 As of EOM April 2017 all 12 plants currently receiving grant funding from ARENA have reached a “financial close”. A financial close refers to the fact that all plants are fully financed with council and environmental approvals. They also have agreements in place with regards to grid connection, construction, and engineering. Nine of the plants have already begun construction and, when completed, the 12 plants will generate enough renewable energy to power 150,000 homes. All together, the 12 plants will generate 468.8MW of solar energy – and this doesn’t count at least six more plants being developed without any assistance from ARENA. The 12 plants received a total of $92m in grants from ARENA – in addition to $1bn provided by private investment.